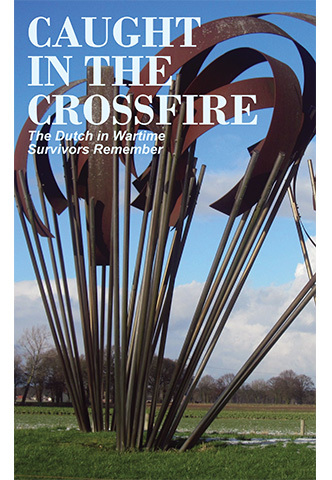 Book 7, Caught in the Crossfire, covers the experiences of civilians living in the area where Allied paratroopers landed during Operation Market Garden (the Battle for Arnhem, a Bridge too Far). The towns and villages in which they live become the battlefield. They are bombed, shelled and shot at. But despite the danger and destruction, they welcome the liberators and help them where they can.